Bereavement can often lead to family arguments and tension. These can be compounded if there are suspicions regarding the validity or authenticity of the deceased’s Will. Complex family and domestic arrangements and the current financial climate have all led to an increase in the number of claims against estates. Disputes can also arise in the absence of a Will, or, if one was made just before the deceased’s death. There are suspicious circumstances when the Will was made (particularly if a beneficiary has been heavily involved in its preparation). The deceased had been pressured into making the Will. 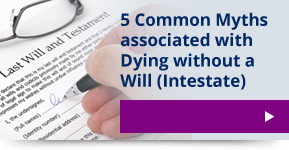 The last Will differs greatly from earlier Wills. Probate disputes involve sensitive issues and require immediate action to prevent the disappearance of assets, or, the improper distribution of the estate. Will Disputes Do you have a query about someone's Will and how it was made? Does the Will appear particularly unusual? Does the Will vary from what the deceased told you about it? Is the Will significantly different to an earlier Will? Have you been unexpectedly excluded from the Will without explanation? Was the Will made at a time when the deceased was under heavy medication, grief stricken, or confused for some other reason? Do you suspect that the deceased was influenced or pressurised to make the Will? If you were financially dependent upon someone and have not been left reasonable financial provision you may be able to make a claim against the estate. 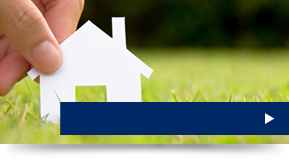 Please see our Inheritance Claims page for more information. Is someone challenging a Will in which you are a beneficiary or an executor? 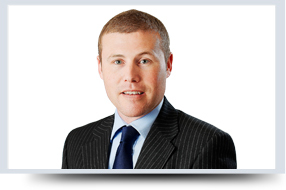 Is someone threatening legal action against you for the way you have dealt with an estate? Do you have a complaint about the Executor or Administrator of an estate in which you are a beneficiary? Did someone you were living with die without providing for you? Was the person who died financially supporting you in anyway? Do you have a child by someone who has died (whether or not they were paying child maintenance)? Did the deceased promise that they would provide for you and break that promise? Worried about a claim against your estate after your death? Are you concerned that family members may cause problems for your beneficiaries and executors after your death? If so, it is essential that you have your Will prepared by an experienced Solicitor who can ensure that steps are taken to mitigate the risk of future problems. 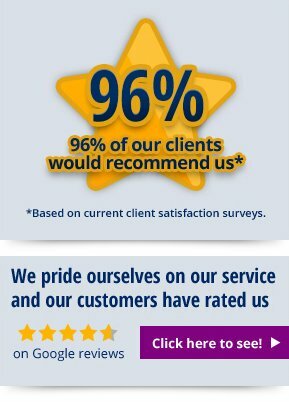 Speak to Howells Solicitors today about any contentious probate issues you have by calling us on 02920 40 40 20 .